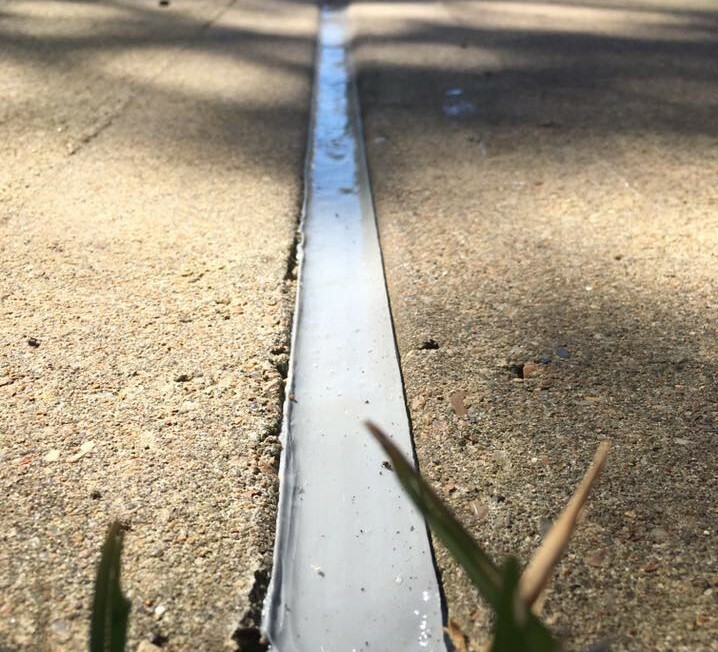 Making sure your expansion joints are in good shape will prolong the life of the concrete. 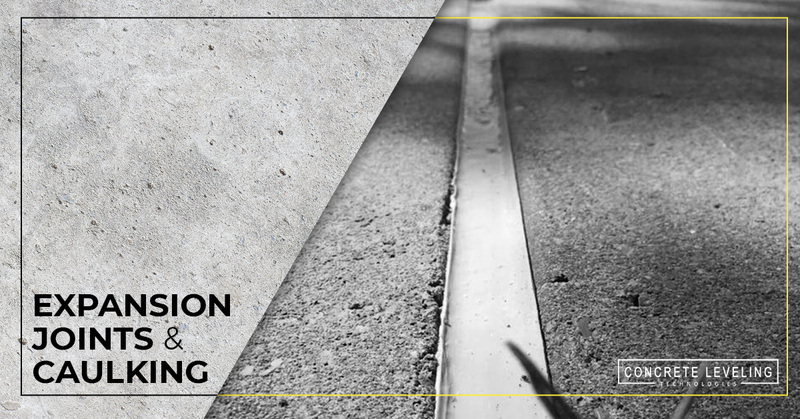 Expansion joints are typically wooden 1 x 4’s inserted during construction to compensate for expansion and contraction due to changes in temperature. These deteriorate over time, allowing water to penetrate beneath the slab which causes settling and an uneven surface. Concrete Leveling Technologies can replace them with an easy process that will help prevent future damage. We remove the rotted wood from the joints and clean them out. After taping around the joint, we fill it with a silicone-based caulk. This creates a watertight seal that expands and contracts along with the slabs to keep water out. It’s also UV-resistant! When concrete settles, it results in unsightly cracks due to its weight. Call Concrete Leveling Technologies and we’ll seal them for you. Concrete Leveling technologies can handle all of your concrete lifting needs.